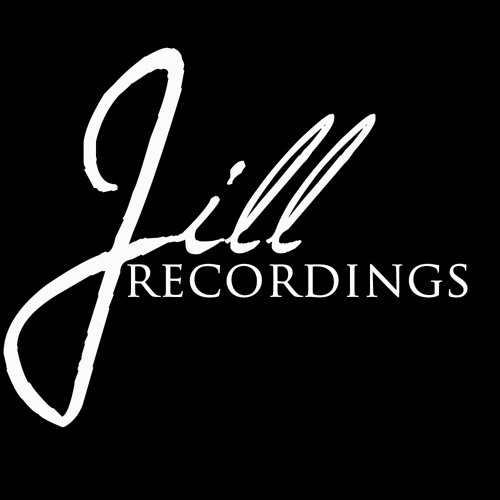 Operating under the wings of the mighty and ever expanding Crossworld Records (Crossworld Music Group), the Jill Recordings imprint was set up by DJ Renji. This Dutch DJ and producer recently discovered another passion in his life besides music and therefore chose to name his label ’Jill Recordings’, after his newborn daughter. Renji’s style is hard to define, since it ranges from tech-house to progressive house and trance. One thing is certain: its popularity is growing by the day! You won’t only find his own productions on this label, but his personal favorites as well. It reflects the sound of Renji’s unrivalled sets: energetic, innovative and solid.